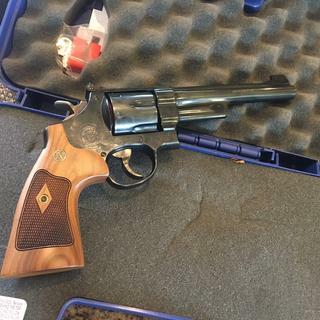 I have two other S&W classic revolvers and really like them.Beautiful revolvers. Iconic, rock solid, fine handgun, and typical of Smith & Wesson! What makes this the ultra best deal is GAG.....best prices in the States. Thanks!